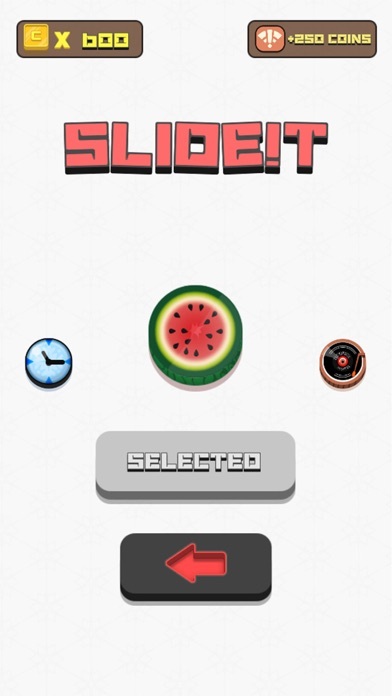 Touch anywhere on the screen to aim and shoot the ball. Make your way to the target, but watch out for hazards along the way. Keep your moves low so that you can earn the medal and get more coins on each level. 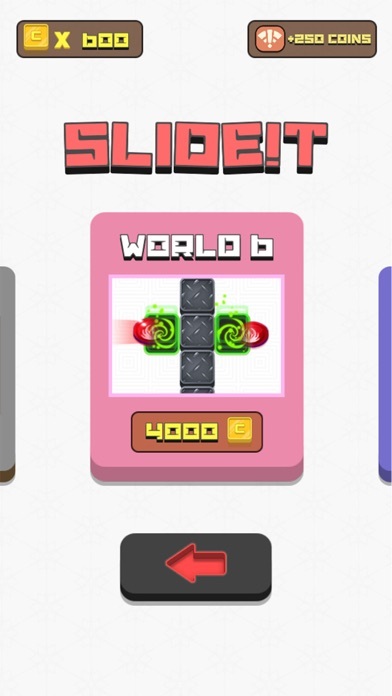 Play through 7 worlds with over 100 levels, and 30 different balls to unlock! Probably a good game too bad I can play for 5% of the time and watch ads for 95% of the time. 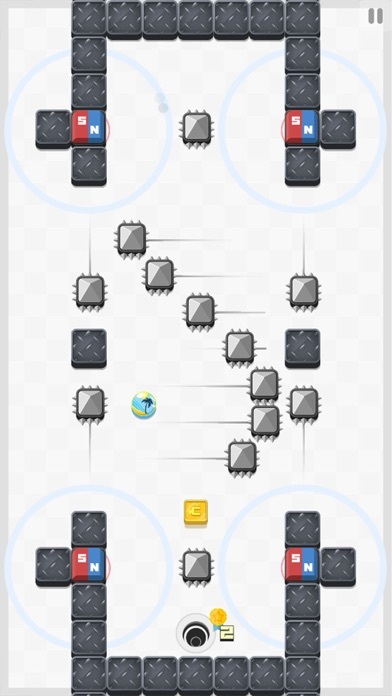 I like the game, but the ads. The game is a lot of fun, but the ads are a little ridiculous. Every restart button....ad.....every other level....ad. I know it’s how you make money, but maybe use them a little more sparsely? Physics are horrible and everyone loves ads. They should pay me 99 cents to get the lost time back. Another greedy cash grab disguised as a mediocre game. 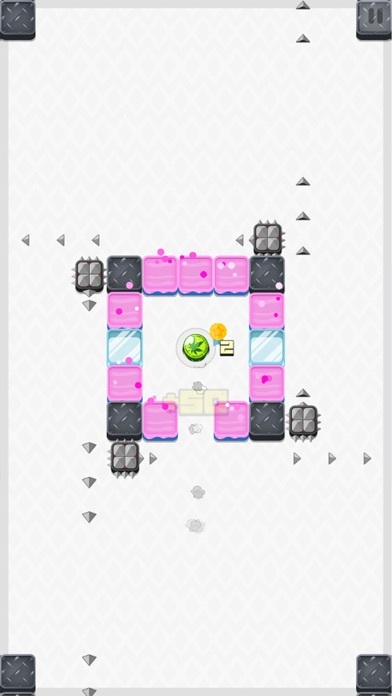 STRAIGHT AD ON LEVEL ONE REALLY??? Normally I would explore an app a little bit before I post a review. Most often there is banner ad at the bottom no surprise in this one either. When I clicked on the very first level to play, I was expecting some tutorial or walk through. Nope! Straight commercial right in front of you! Seriously? I haven't even touched the game yet! 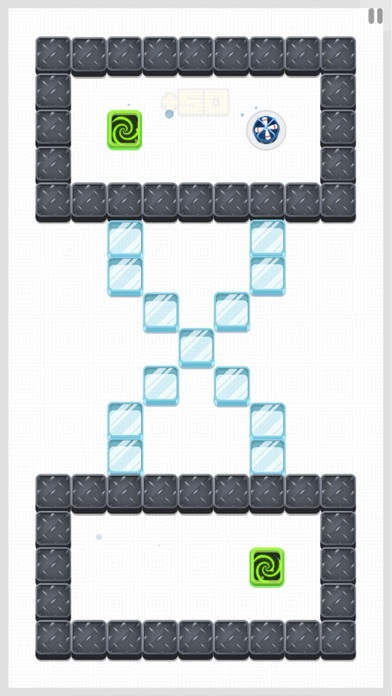 An ad after a few failed levels is acceptable. This? Trash. When do we accept zero stars Apple? Please. We need this kind of crap off the game you love.